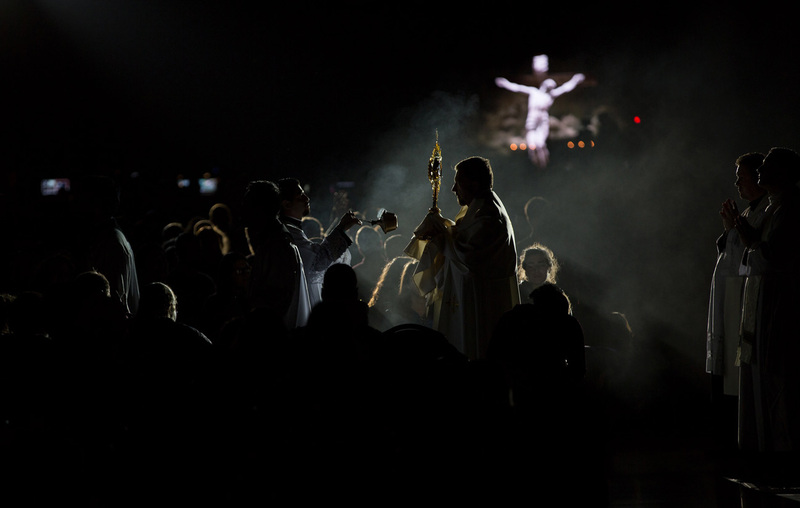 SAN ANTONIO (CNS) — In need of reigniting the fire for his Catholic faith, Jeremy Martins found the flame he needed during SEEK 2017. 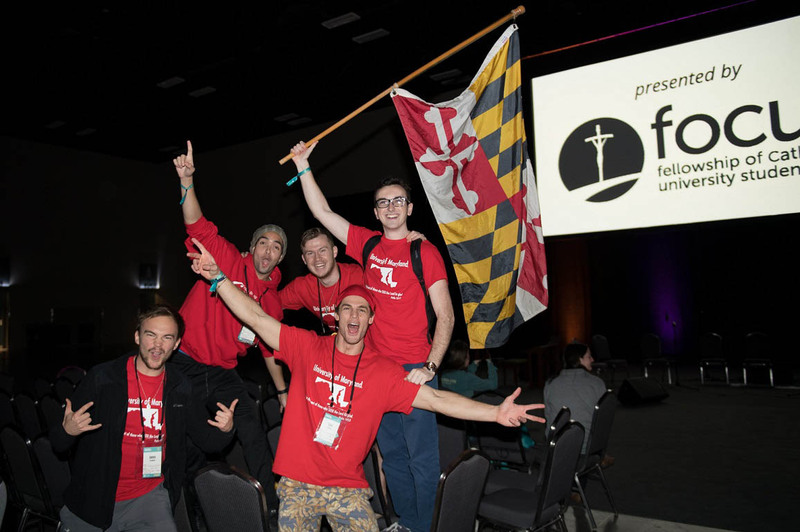 He told Catholic News Service that the conference, sponsored Jan. 3-7 by the Fellowship of Catholic University Students, known as FOCUS, generated a new excitement even though he previously had committed two years of his life to mission work that involved evangelizing young people and help them overcome “the poverty of spirit” in their lives. “I know that if they are from my university and attended SEEK, we can now bring this experience that we have had together back to campus with us. We can talk about it and show what we learned on our university campus,” Martins told Catholic News Service. 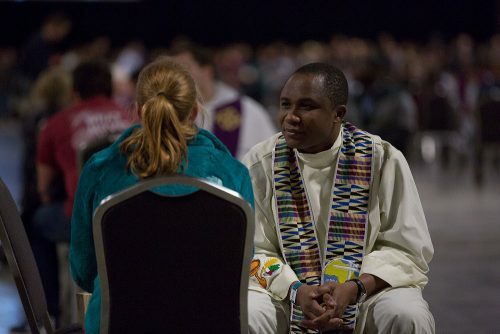 Speakers at SEEK included Father Mike Schmitz, director of youth and young adult ministry for the Diocese of Duluth, Minnesota; theologian Edward Sri; Sister Bethany Madonna, a member of the Sisters of Life; and Sarah Swafford, founder of Emotional Virtue Ministries. Archbishop Charles Chaput also spoke at the conference — read his column adapted from his talk on CatholicPhilly.com, here. Austin Palen, a junior at Kansas State University, came away with “pages and pages of notes” from the talk. Kylee Mernagh, a freshman at the school, also appreciated how Father Schmitz urged participants to “strap our boots on” in order to live their faith in the world. She attended the conference with several of her sorority sisters from Pi Beta Phi. Mernagh said her sorority sister brainstormed about encouraging Catholic members from other fraternities and sororities to not be afraid of living their faith. “If each house took one hour of adoration, how cool would it be?” she said. 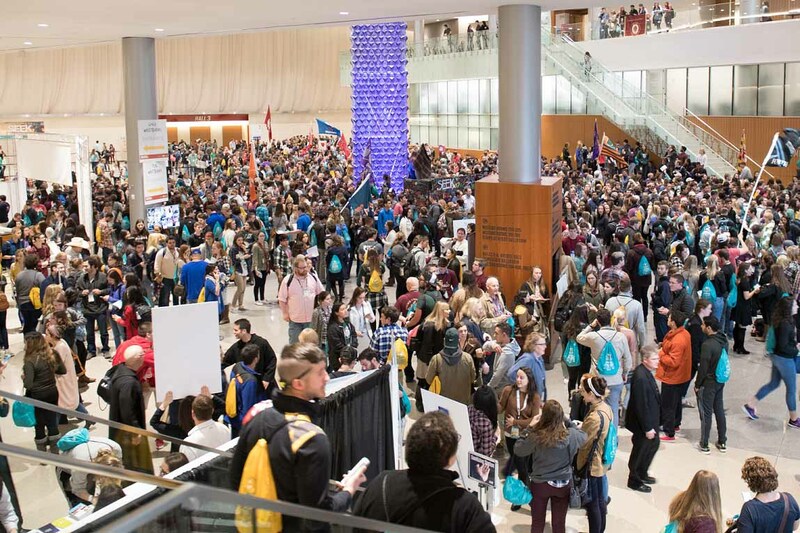 It’s such reactions that conference organizers hoped would resonate in the future among the college-age participants. “Knowing what you are made for gives you purpose and knowing that you are born as son or daughter of God brings you in relationship with your creator,” he said. Martins said he was struck by Sri’s comments about the importance of people changing their actions to reflect their beliefs in an effort to overcome relativism in the world. 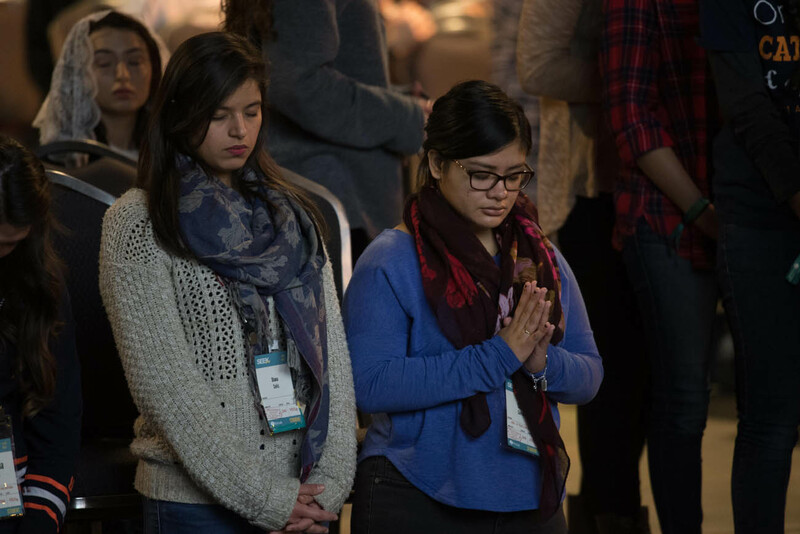 Among those in attendance were more than 200 college students from the Diocese of Salina, Kansas. Among them was Adam Urban, a senior at Fort Hays State University in Kansas. He coordinated a bus from the school. 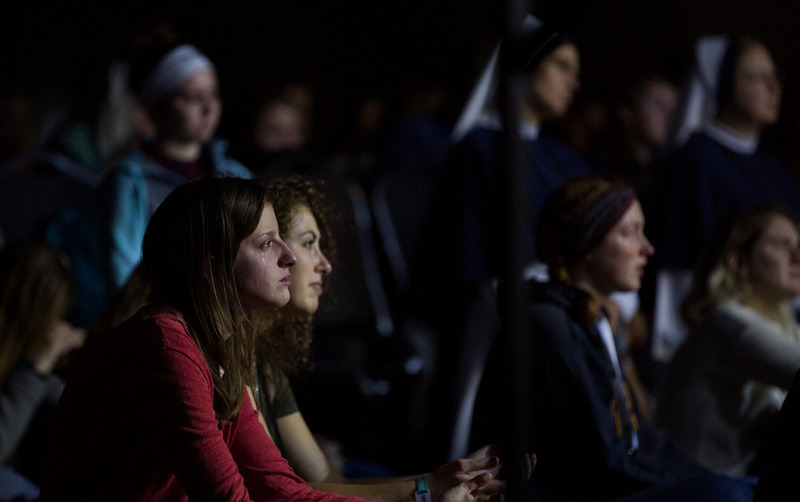 The lines were long for reconciliation the evening of Jan. 5 as thousands of students took advantage of the opportunity to grow a bit closer to God. The experience impressed Tracie Thibault, a junior from Kansas State University. Contributing to this story was Karen Bonar, editor of The Register, newspaper of the Diocese of Salina, Kansas.